I'm starting a chain of posts about the music I come across every week. Every Monday I'll be sharing all kinds of stuff, new and old, mainly the music that really gets me going. 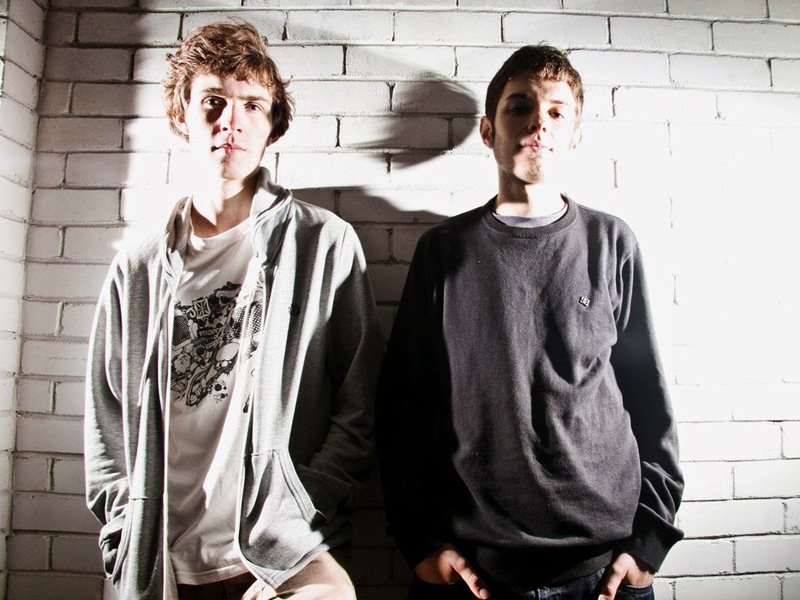 And for this week I'll be talking about KOAN Sound. This duo from the UK are sheer geniuses when it comes to electronic music, and why, because they deliver something different yet comforting. I use the word comforting only because of the soothing sounds that are followed by bass heavy tunes. It's a perfect balance of ambient and bass with a dash of funk. The kind of ambient that doesn't put you to sleep, but makes you feel revitalized. I first came across their latest EP, 'Dynasty' a few months back and I was totally hooked on. But only this week did I listen to their previous EP, 'Sanctuary' and listening to it made me feel- it made me feel something from within. On my way back home that rainy night, the empty road lit up with ferry lights and Ganesh idols, I plugged in my earphones as I usually do while I cursed the rain but as soon as Sanctuary started playing I suddenly felt calm. The rains didn't annoy me anymore. And to my surprise, I started enjoying the rigorous droplets on my face. It was a beautiful journey back home and that's why I had to share this. Hope everyone had a superb start to the week and to make your Monday's less gloomy, hit play on the Soundcloud bar below.